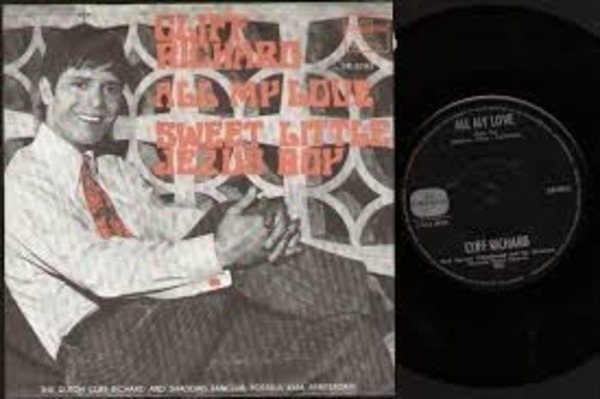 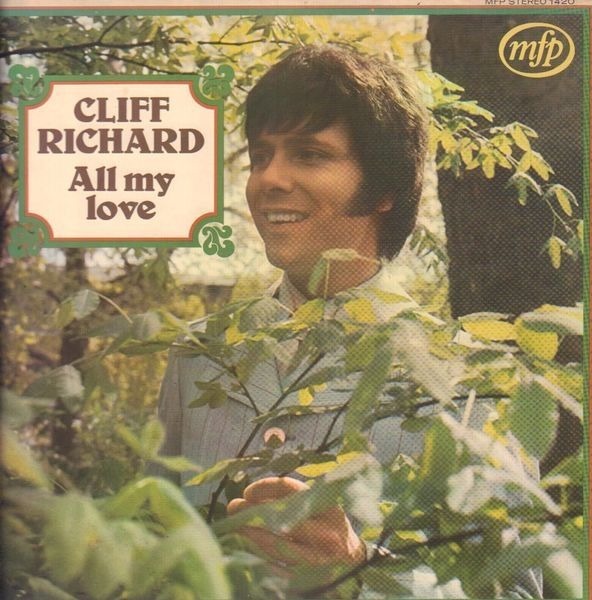 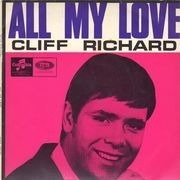 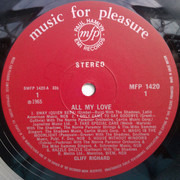 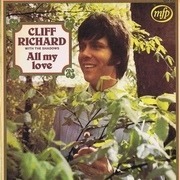 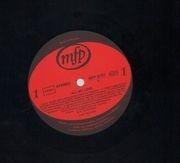 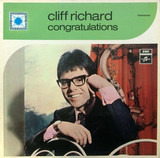 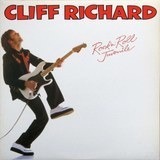 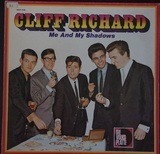 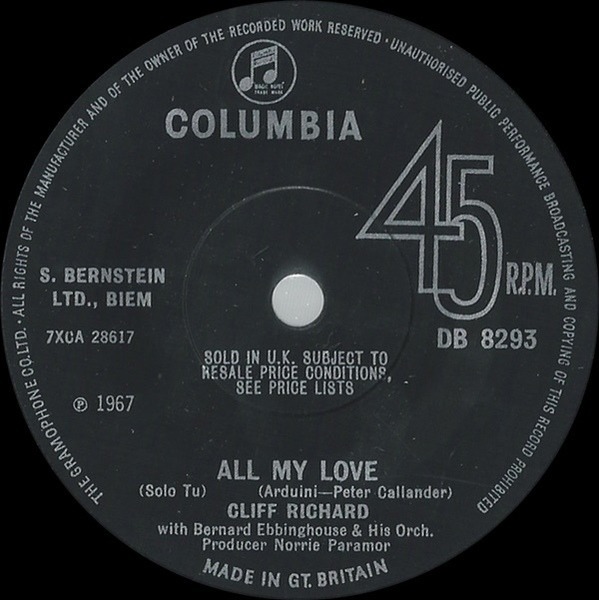 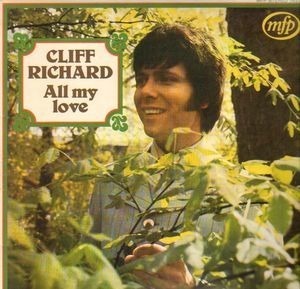 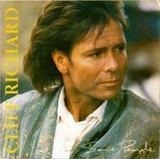 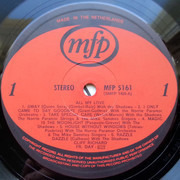 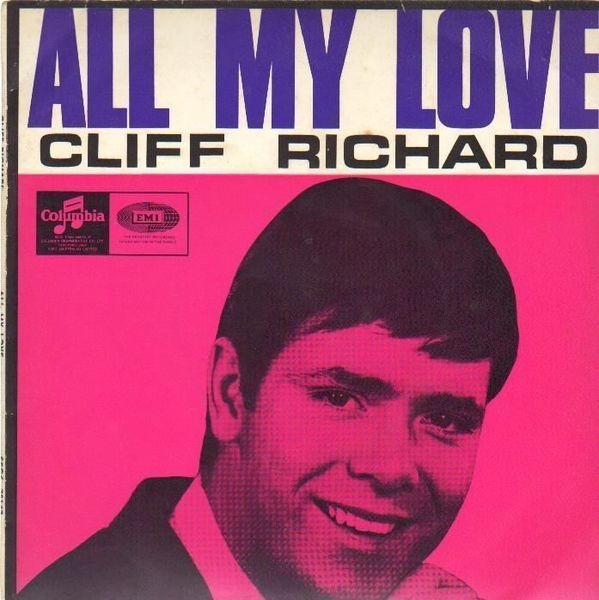 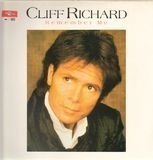 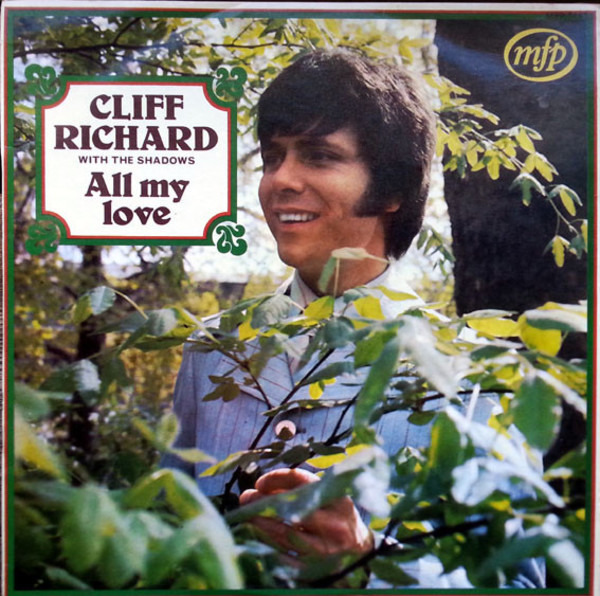 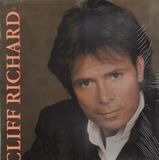 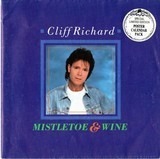 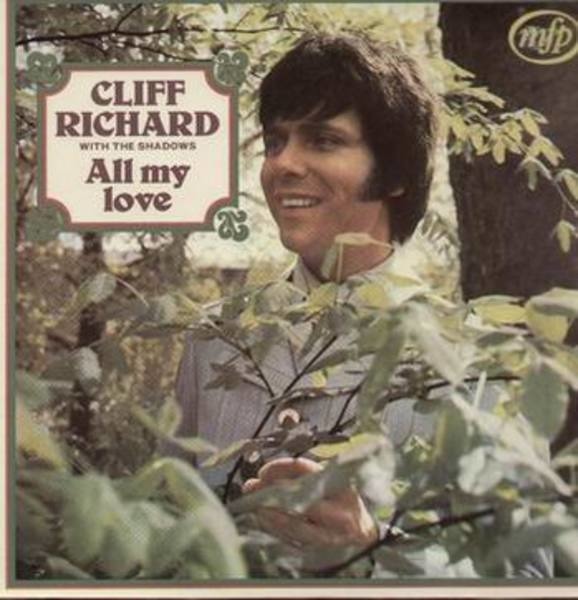 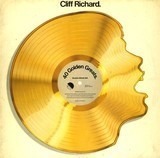 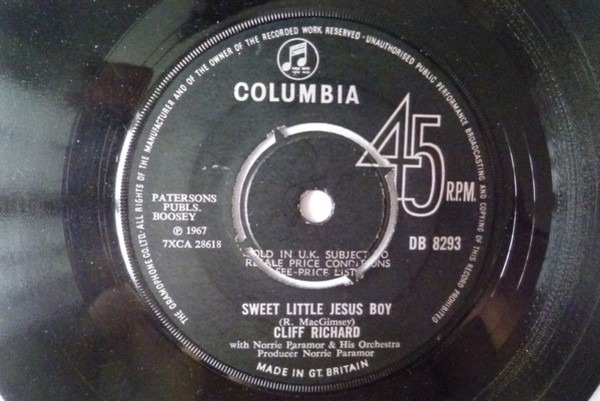 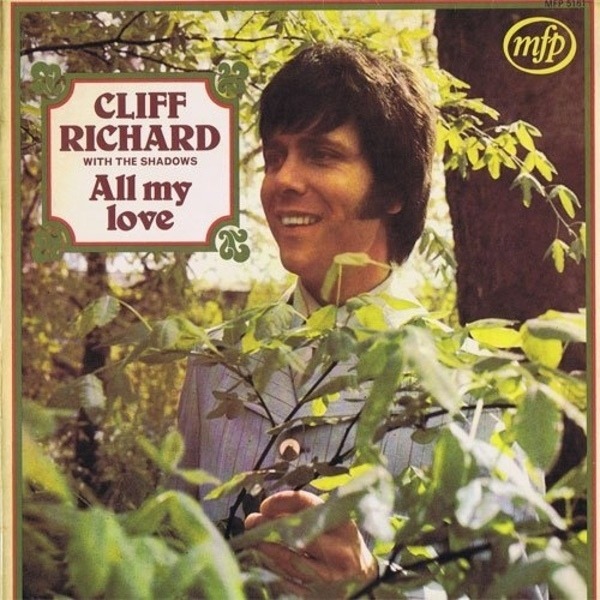 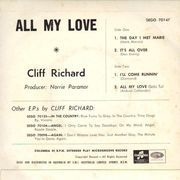 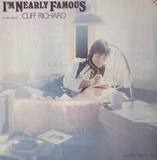 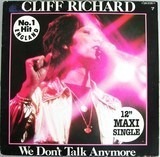 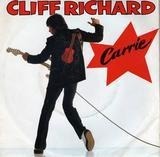 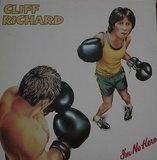 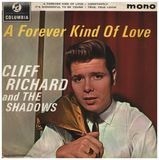 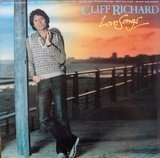 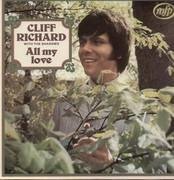 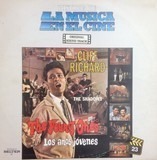 (Reissue) 'Originally released in 1965 as 'Cliff Richard' (except B1 which was released in 1967). 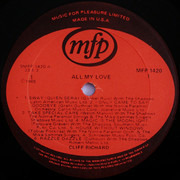 addresssticker of the formal owner on the top right of the cover. 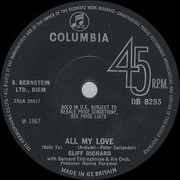 Seam split on spine, the rest is EX.